We absolutely love what we do - we've been lucky enough to have 12 years specialising in search marketing and online advertising managing over £20 million and benefiting hundreds of clients. We analyse your marketplace and the untapped potential that you are yet to accomplish and then give you a roadmap for success. As a boutique consultancy we ensure an umatched attention to detail for every single client - unlike most bigger agencies holding the same accreditations as us. The roadmap we create for our clients form a strategic pathway through the digital channels available making the most of the correct verticals and horizontals for your marketplace. We use channels including search, remarketing, video, social and email all connected together to make your business stand out ahead of your competitors. 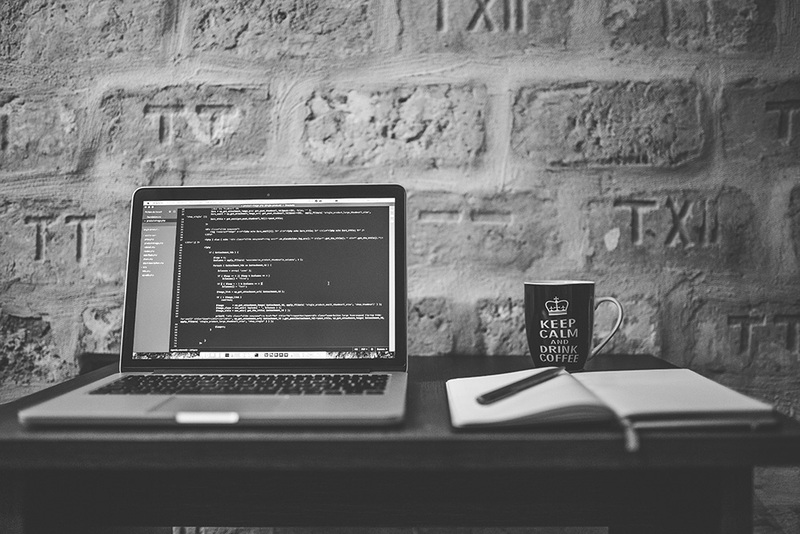 We use all of the very latest software platforms to ensure the highest possible conversion rate optimisation to make our clients' oline campaigns future proof. 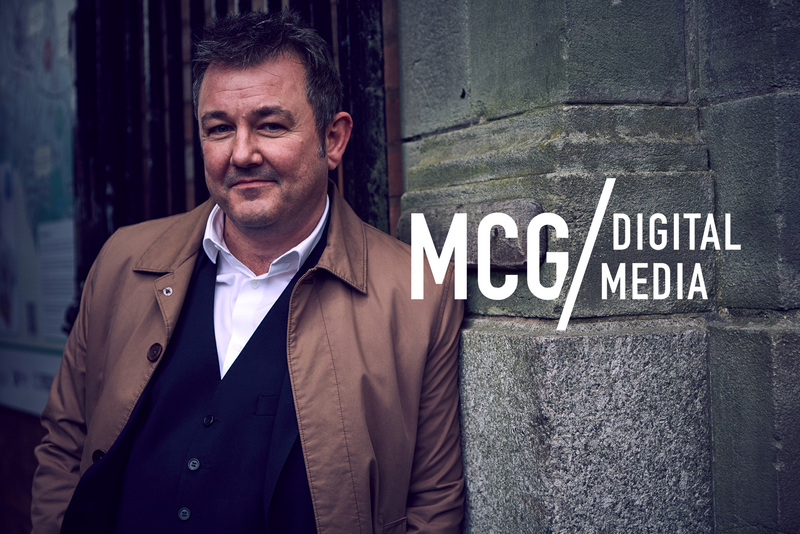 Working with MCG Digital Media will be one of the smartest decisions you will make in business. 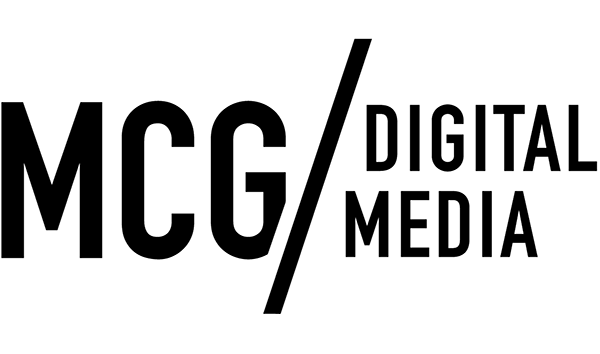 It's no mistake that we were chosen by Google to be in their elite partner program which is reserved for the top five percent of digital agencies in the country. If you want online success make sure you choose a partner that achieves great things for their clients. With our state of the art client area for lead generation and bespoke reporting procedures we make sure that you are always connected to your online audience that want to engage with you. As a busy professional you will wonder how you ever managed without us. The UK's Leading Boutique Online Marketing Consultancy. That's not us saying this... it's Google! We are the only boutique consultancy in the UK to hold the elite Red Partner's Badge with Google.